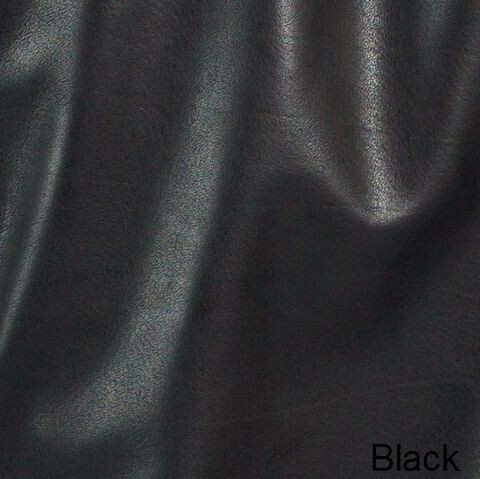 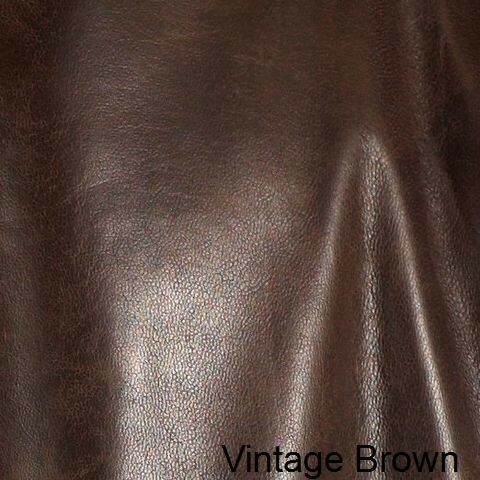 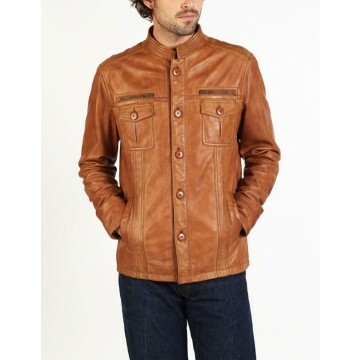 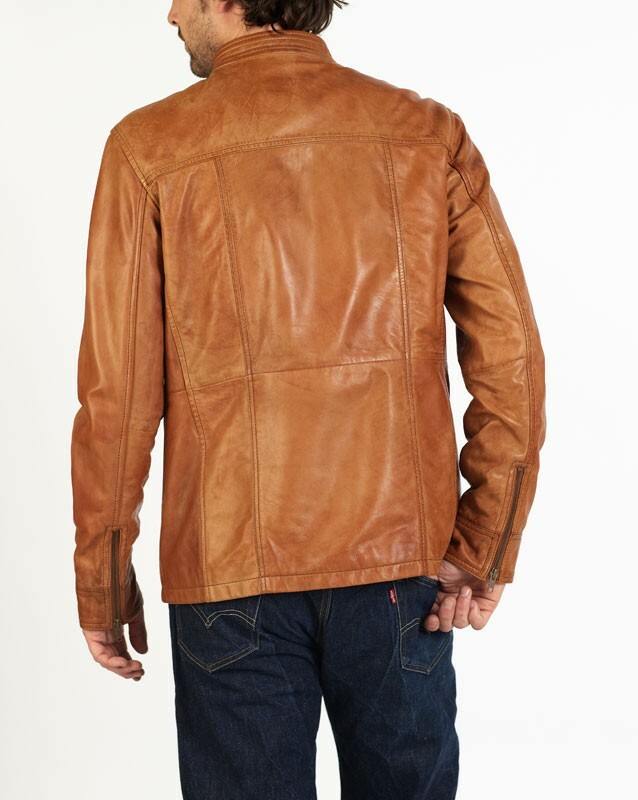 NICO is a designer leather jacket made from our special New Zealand leather with a burn effect colour, a classic jacket with modern aspects. 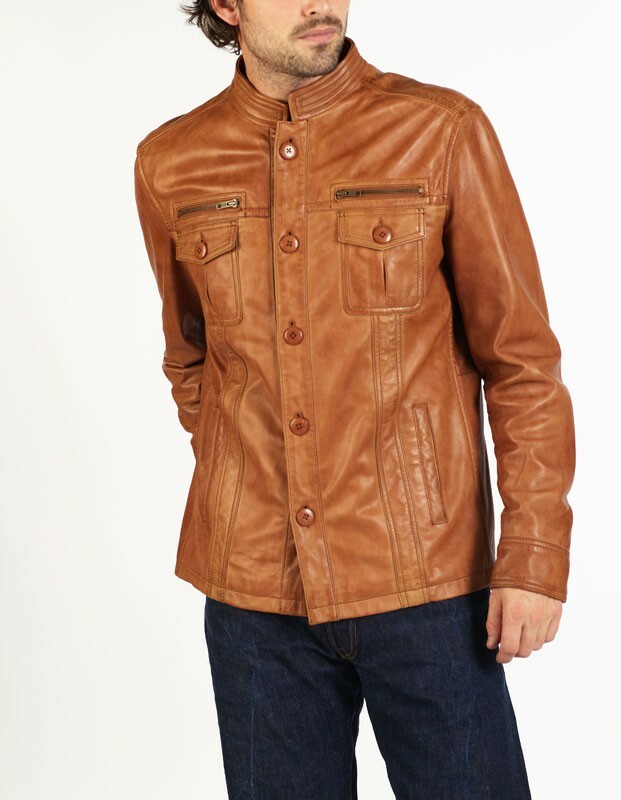 NICO is suitable all year round regardless of the weather or occasion. 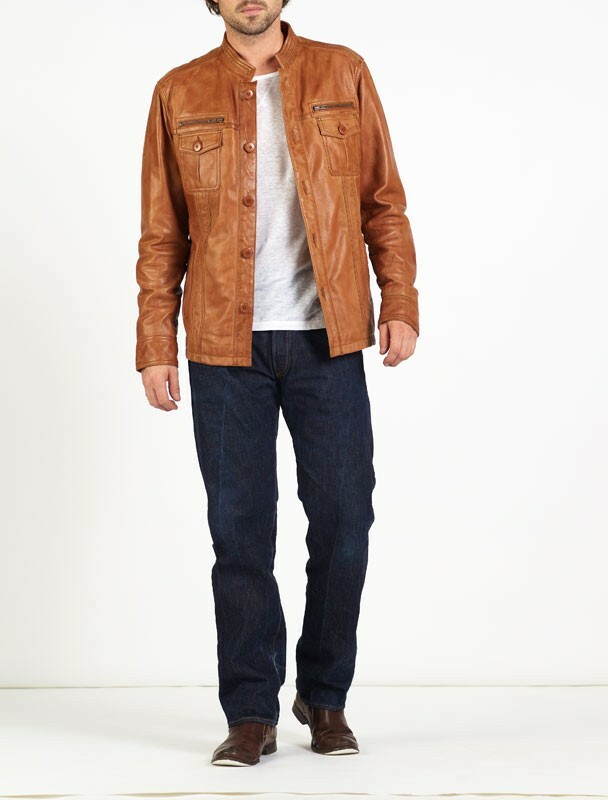 NICO delivers an attractive fit, is cut very fine with immaculate stitching details. 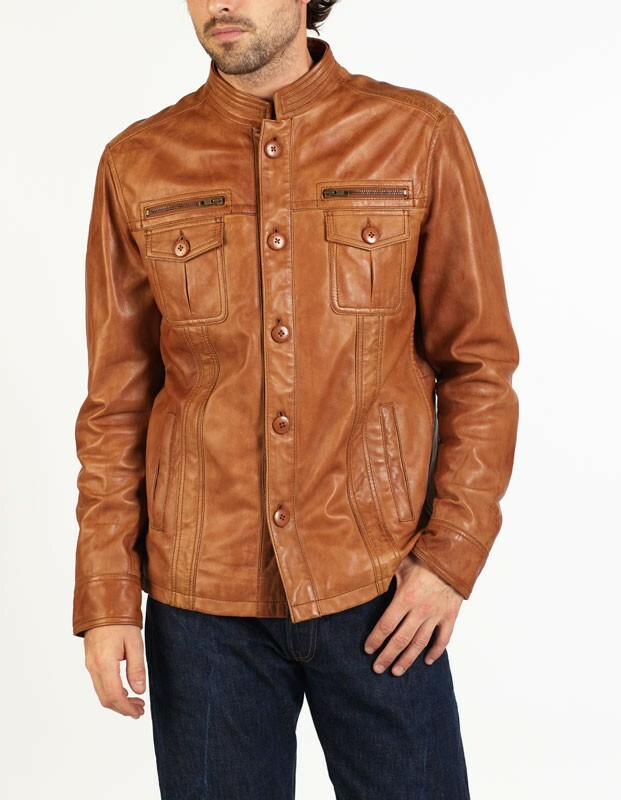 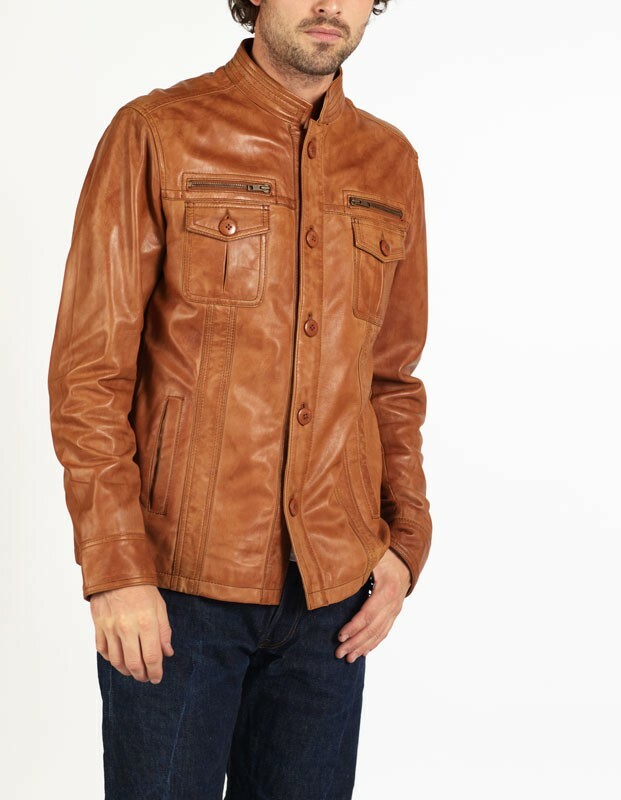 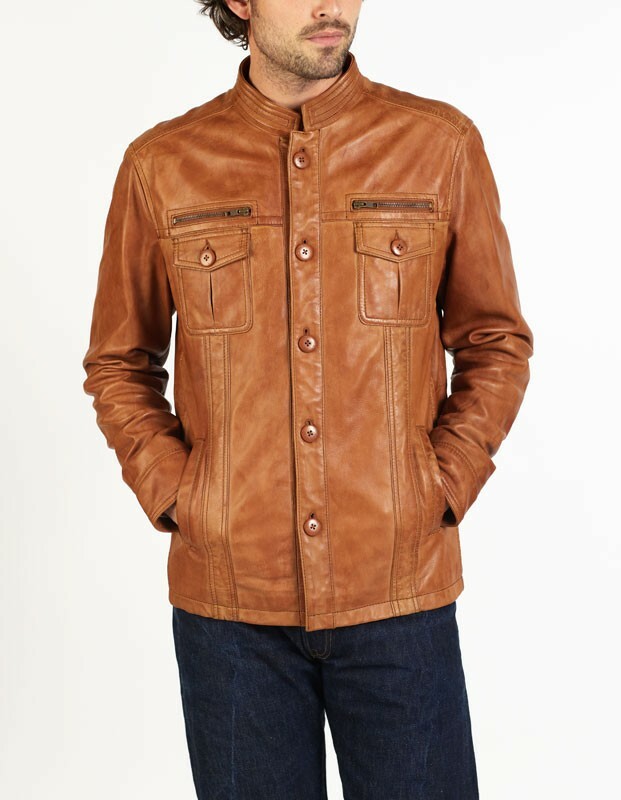 NICO is one of our most desirable jackets.